The MARMET/METRICH Drug Task Force, with the assistance of the Marion Police Department, Marion County Sheriff’s Office, and Marion County Prosecutor’s Office, said they have arrested two major drug dealers. The investigation was concluded this past weekend with the arrest of Shiloh Jackson, 28, and Sylvester Jones, 33. 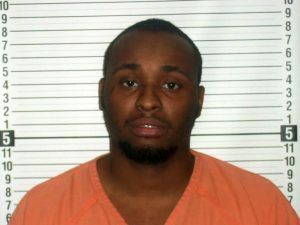 Both men are from Marion and were arrested for trafficking in drugs. On March 10, 2018, Jackson was arrested in the 200 block of East Mark Street in Marion for trafficking in heroin, a first degree felony. Officers said he was carrying $2,200 in cash at the time of his arrest. Jackson was taken to the Multi-County Correctional Center and formal charges were filed by the Marion County Prosecutor’s Office on March 12. On March 10, 2018, MARMET and the Marion Police Department attempted to arrest Jones using a traffic stop. However, officers said Jones fled in a vehicle through the streets on the west side of Marion. The vehicle pursuit continued west on State Route 309 towards Big Island at a high rate of speed. The Marion County Sheriff’s Office, Ohio State Highway Patrol, and the Hardin County Sheriff’s Office assisted, but Jones was able to elude authorities due to the excessive speeds. The vehicle Jones was driving at the time of the pursuit was recovered by the Wyandot County Sheriff’s Office abandoned in Harpster, Ohio. 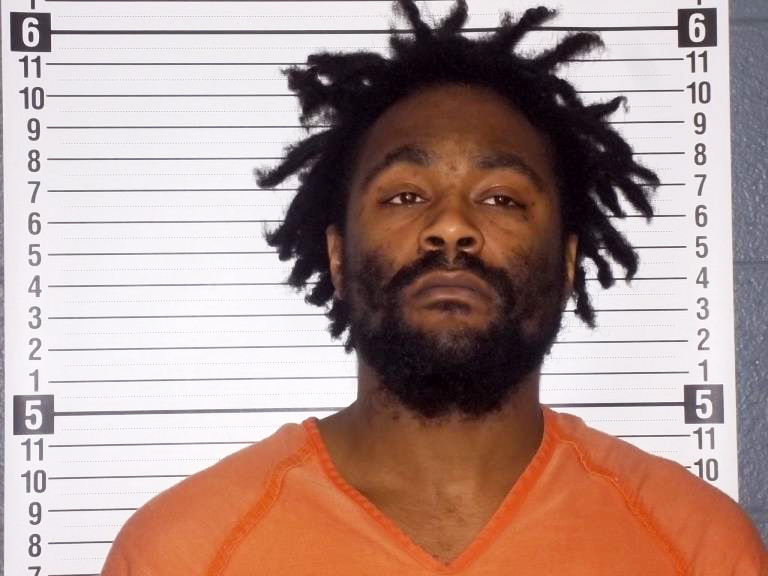 On March 11, 2018, Jones was arrested in Columbus, Ohio with the assistance of the Ohio State Highway Patrol, U.S. Marshall’s Office, and Columbus SWAT near a Columbus hotel. He was taken to the Franklin County Jail on a warrant that was issued out this case and is awaiting extradition back to Marion County. 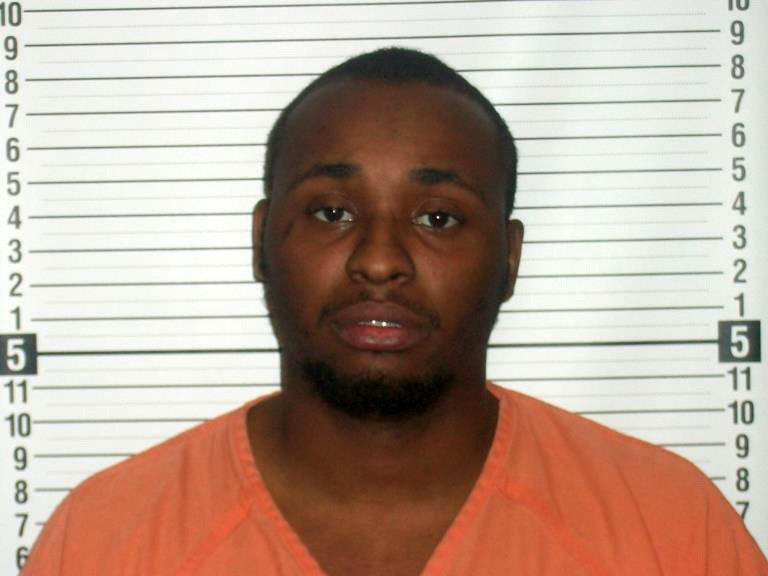 Jones had previously been released from jail on bond for a felony domestic violence charge. “We would like to thank the citizens of Marion that call in information about about drug dealing and encourage them to call the tips line at 740-375-8411 or 740-375-TIPS,” continued Lt. Adkins.